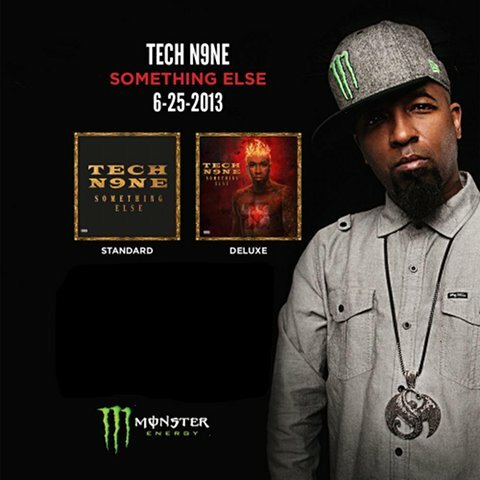 The wait is over and fans can finally get their first taste of Tech N9ne’s Something Else! 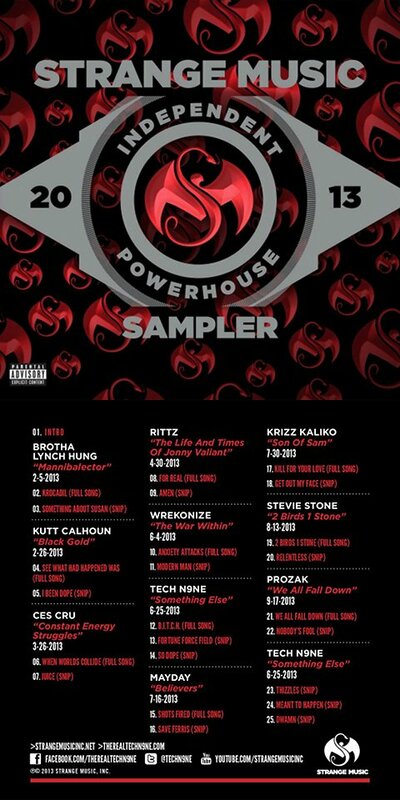 Featured on the Independent Powerhouse 2013 Sampler is one full song and 5 snippets from Tech N9ne’s upcoming, much-anticipated album Something Else. The full-length song is called “B.I.T.C.H.” featuring T-Pain.